Like many ‘crossroad’ countries India has a long and storied history, today it is one of the worlds most populous countries and developing at a rate often in conflict with its cultural heritage. More importantly though for a visitor is there is an almost endless supply of things to see and do, experiences to encounter and culture and history to take in. 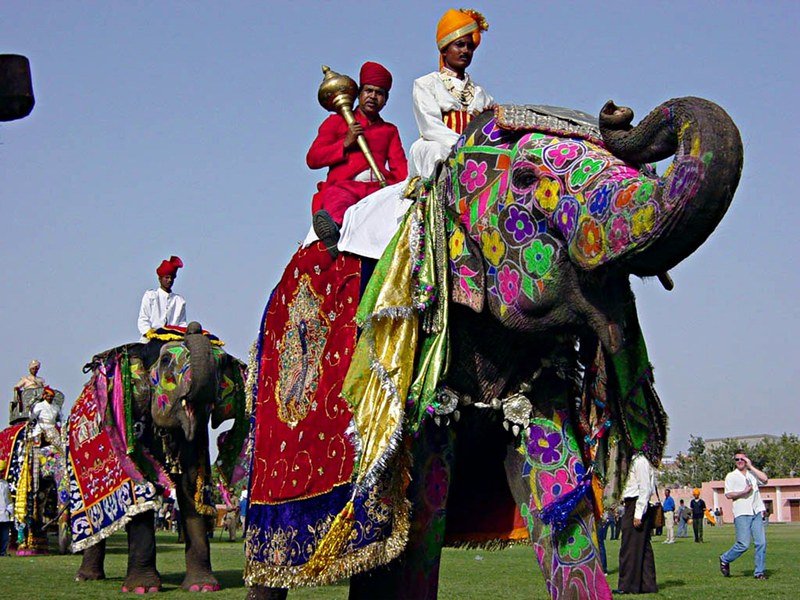 From Horseback Riding in Rajasthan to encountering the Nagas, from the majestic Grandeur of the Taj Mahal to the varied life along the Ganges, from the Himalayan Foothills to the waterways of Kerala.. India has an incredibly diverse array of sights, sounds, and flavors to enjoy. So if you are interested in journeying to India please feel free to peruse our tours, and if any strike an interest don’t hesitate in getting in touch with us.